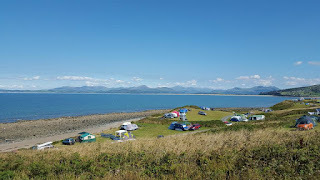 Shell Island Camp Site offers camping facilities located close to the village of Llanbedr in Gwynedd. 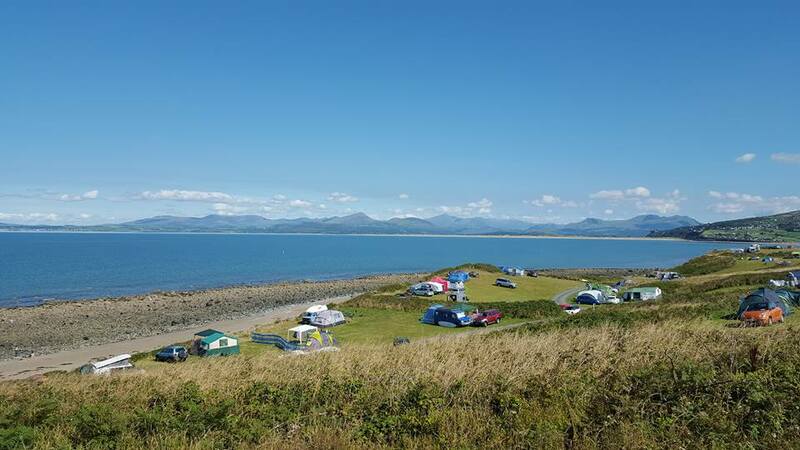 The campsite boasts stunning views of the unspoilt Welsh countryside, including Cardigan Bay and the Snowdonia National Park. 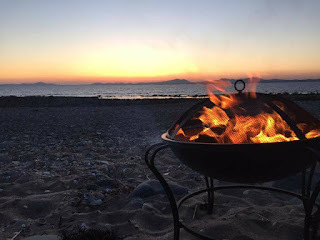 There are some 300 acres of land allocated to camping. 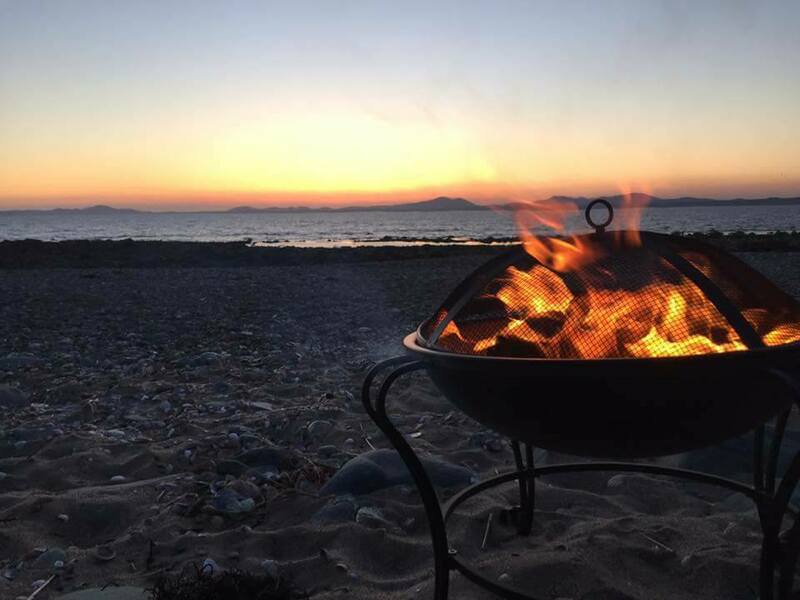 This makes Shell Island the biggest camp site in the UK and the biggest camping site in Europe. Campers may not pitch within 20 meters of another tent in the same field unless prior agreement is reached with adjoining campers. Campers are not allowed fires on the ground on any part of the site/ and dunes. Fires must be raised off the ground in a fire bin or a BBQ with an air gap in between. With stunning scenery all around and a variety of top tourist attraction’s close by you will always find something to pass the time. The reception offers a full range of leaflets for all attractions as well as bus and train times. Our staff are always willing to help you with any information during your stay on the Island.